The mission of the Liverpool Historical Casebooks series is to break down boundaries, whether in the form of divisions between traditional disciplines or in the form of the divide between specialist readers and the general public. 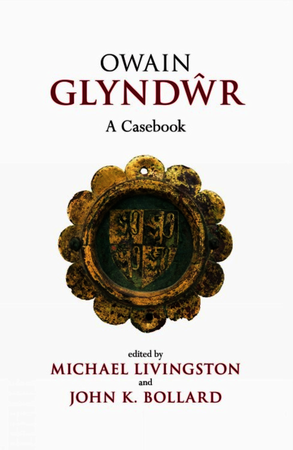 To this end, each volume in the series is built around a single historical subject: the primary surviving documents relating to this key event or individual are presented in their original linguistic forms alongside modern facing-page translations, with copious annotations. To this invaluable collection of source texts are added a number of new essays from scholars that set these surviving documents into cultural contexts (historical, literary, legendary, social, and archaeological). Nothing is more important in historical studies than sources: having access to reliable copies of the primary documents associated with an historical event or individual is the basis for any hope of understanding the past. Too often, however, the sources that historians require are difficult to use, being available only in hard-to-find or antiquated editions. Other sources have never been translated at all, much less properly researched. Redressing this fundamental problem is the primary aim of the series. 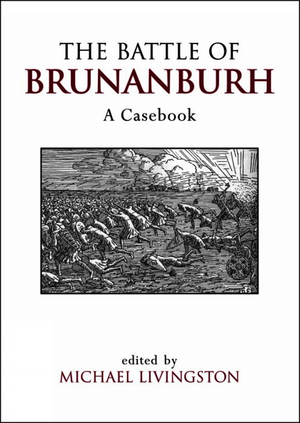 By presenting new or revised editions of the original sources alongside accurate facing-page translations, and pairing this raw data with fresh textual and explanatory notes keyed to the subject at hand, each casebook lays the foundation for generations of scholars and other interested readers to build upon the surviving texts of the past. A secondary aim of the series is to address the materials at hand from as many disciplinary angles as possible. 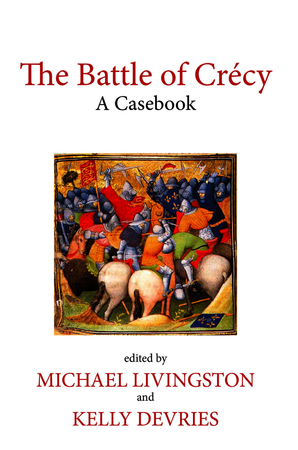 Though rooted in a historical event or individual, each casebook treats “historical” and “literary” materials as equally relevant for the researcher and attempts to gather the totality of primary source material available, including both traditional sources like chronicles and non- traditional sources like grants, poems, and songs, among other items. Removing the traditional boundaries between fields enables a truly interdisciplinary and revelatory approach to the subject at hand. This opening of the sources — which also includes the co-equal treatment of sources from multiple languages of origin — brings exciting new insights, a point underscored in the up-to-date essays that are included in each volume: these original essays by leading scholars in the field show in a very real way the significant discoveries to be made by utilizing the full range of available sources.